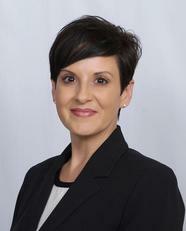 was founded in 2010 as a full service independent insurance agency. 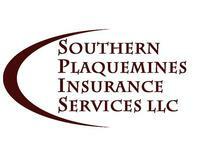 We provide services to all of Louisiana with the emphasis on Plaquemines Parish. our main goal is to provide you with the best personal service, the proper protection, and the best rates. and with our experience you will find the best insurance options available in the market to help you make a knowledge-based decision at the best price. is to establish a long lasting professional and personal relationship with our customers, built on trust and service. We provide our customer with professional knowledge and personal attention.